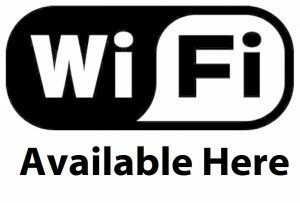 In today’s world, Wi-Fi is everywhere and is becoming absolutely essential to be connected at all times. Keeping your wireless network operating at its fullest potential is not always an easy task, especially if you’ve got a business to run! Let Router12 Networks manage your wireless network for you. Our robust indoor and outdoor Wi-Fi access points are capable of handling over 100 users at any time. With our cloud based controller watching over your Wi-Fi access points, your network will always be running at it’s best or an alert will be sent so it can be repaired as soon as possible. 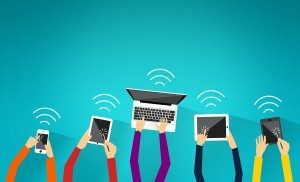 Guest Wi-Fi requires more than connecting a wireless router to your network. Protecting your network and computers from your guests or even an intruder in the parking lot requires a specific set of tools. Don’t risk your business’s security, let Router12 Networks manage your guest Wi-Fi access.